Commercial real estate tends to be a solid investment. What happens when a property becomes a liability due to unforeseen environmental conditions? Avoiding unanticipated problems is where a Phase I Environmental Site Assessment comes into play. Environmental due diligence is a vital step when completing commercial property transactions. It attempts to identify many unforeseen owner liabilities relating to the environmental integrity of the property. A Phase I Environmental Site Assessment is the first step in investigating potential unknown environmental liabilities that may exist at the property. Below we’ll discuss what you need to know about Phase I Environmental Site Assessment. We’ll cover what it is and why it’s important. We’ll also look into why it’s significant for the greater Philadelphia area. A Phase I Environmental Site Assessment is an investigation into the current and historic uses of a property. It includes the subsurface beneath the property, the physical improvements on the property as well as the surrounding land uses. The assessment attempts to identify any potential environmental concerns or “Recognized Environmental Conditions” in connection with the current and/or historic use of the property or surrounding properties. If a property is purchased without first conducting a Phase I Environmental Site Assessment, the purchaser could be liable for any contamination discovered on the property following the sale. Phase I Environmental Site Assessment should be conducted in accordance with the Environmental Protection agency’s All Appropriate Inquiries (AAI) rule. Environmental liabilities are one of the most common reasons for incurring unexpected expenses in connection with the purchase of a commercial property. These unforeseen liabilities can result in business owners not being able to use a commercial property for its intended purpose, preventing them from getting back their investments. Hence, performing a Phase I Environmental Site Assessment protects business owners from this type of liability via the Comprehensive Environmental Response, Compensation, and Liability Act (CERCLA). Establishes a trust fund to provide for cleanup when a responsible party cannot be identified. The legislation safeguards businesses that meet the AAI rule. Properties that are labeled “brownfield sites” are subject to CERCLA regulations. Phase I Environmental Site Assessments are not mandatory for every commercial real estate transaction. However, they’re usually always required in any instance involving a lending institution. Each lender performs significant due diligence to protect their investments. Phase I Environmental Site Assessments help to ensure that there are no hidden environmental concerns for lending institutions that could result in substantial cleanup costs down the road. Any real estate can be the subject of Phase I Environmental Site Assessment. Every city and state have their own environmental regulations. Phase I Environmental Site Assessments can detect the potential presence of asbestos. This is important in light of Philadelphia’s industrialized past. In addition, conducting a Phase I Environmental Site Assessment is the first step in identifying soil and groundwater contamination on a property and subsequently revitalizing the property for commercial use. Ready To Find Out More About Phase I Environmental Site Assessments? Finding a knowledgeable company to perform your Phase I Environmental Site Assessment is vital for your protection. It minimizes your liability and potentially saves you from costly cleanup costs related to past releases at the property. A reliable consulting firm will determine if a standard Phase I Environmental Site Assessment is needed or if a more customized scope of work is required to investigate potential environmental concerns. Advantage Environmental Consultants, LLC (AEC) has branches across the U.S. and years of experience helping companies navigate environmental laws and regulations. Our Philadelphia branch has been in operation since 2003. 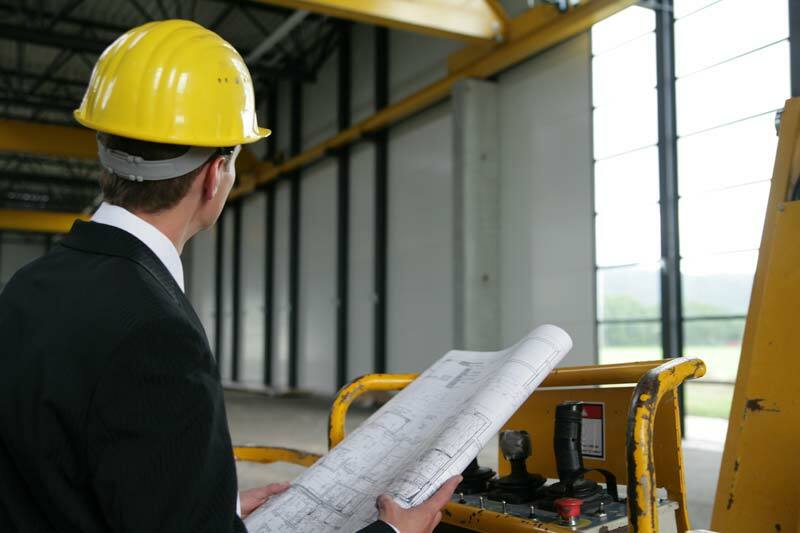 We know the Philadelphia area and understand the appropriate level of due diligence necessary for the regions commercial and industrial properties. Get in touch today to make sure your investment is safe and secure! AEC provides value-oriented solutions to the diverse environmental issues faced by its clients, which include developers, lenders, property managers, and industrial and commercial enterprises throughout the United States.